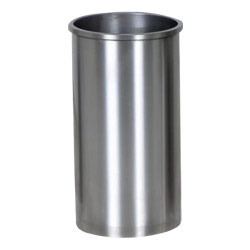 We are a leading Manufacturer of dry cylinder sleeves, cylinder engine sleeves, heavy duty cylinder sleeves and cylinder sleeves from Rajkot, India. 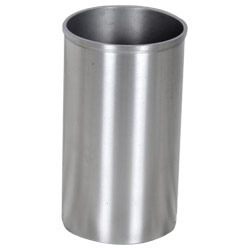 We have achieved a distinct position in the market by providing Dry Cylinder Sleeves that is used in automobile industry for internal combustion engines, the offered cylinder sleeves are designed by our competent professionals, with optimum quality material and latest technology as per with the needs of customers. Moreover, the entire range of cylinder sleeves is well checked against several quality parameters to make certain its quality attributes. We are counted among one of the leading manufacturers of a wide array of Cylinder Engine Sleeves. Modern process is applied in the manufacturing of the offered sleeves. These are manufactured by the experts using finest grade raw material. The offered sleeves are widely used in internal combustion engine. Moreover, clients can avail the offered products at industry leading rates. 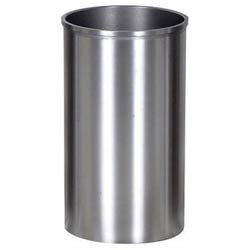 A wide range of Cylinder Sleeves Heavy Duty is offered by us, which are accurately designed. The offered sleeves are made for professional purpose by the experts of our firm. Our products are widely used in automobile industry for internal combustion engines. Further, our competent professionals also ensure that these liners are compatible with different dimension, owing to this these sleeves are designed for heavy trucks.